If you have any questions, just drop us a quick note to info@latraveltours.com or call 1-800-761-1775, In Australia, call (03) 9005 5907.American Riviera Tours reviews. We will be glad to help you with the half day LAX airport city tour in Los Angeles. 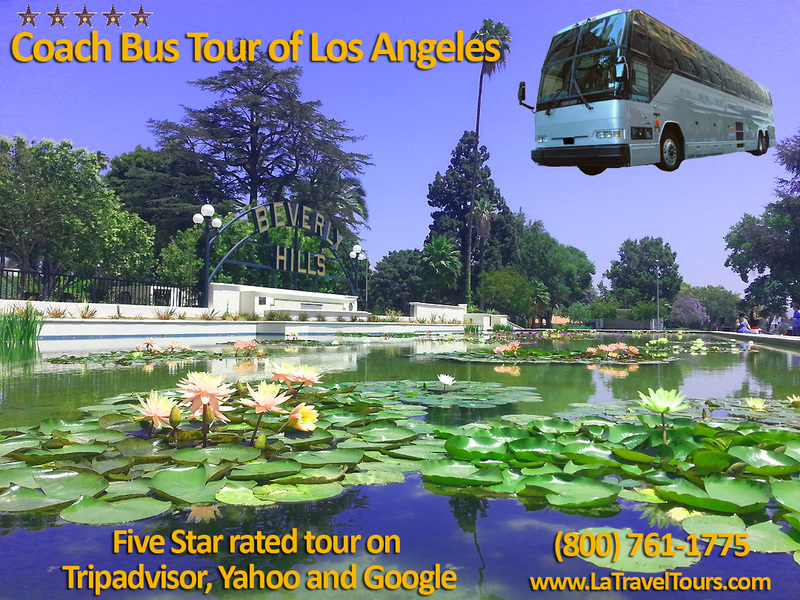 Post cruise Los Angeles tours available to schedule anytime.